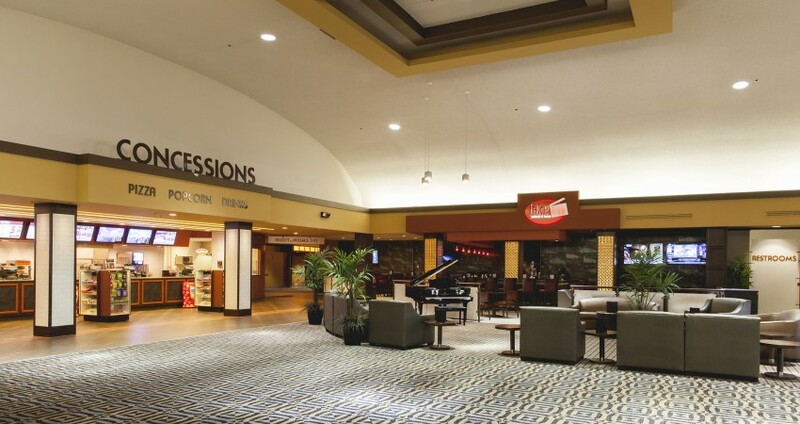 Marcus Theatres®, a division of The Marcus Corporation, continues its 80-year tradition as an industry leader in exhibition. No stranger to great hospitality, The Marcus Corporation also has a successful hotel division. Marcus Theatres is credited with introducing one of the first premium large-format presentations with the UltraScreen® concept. 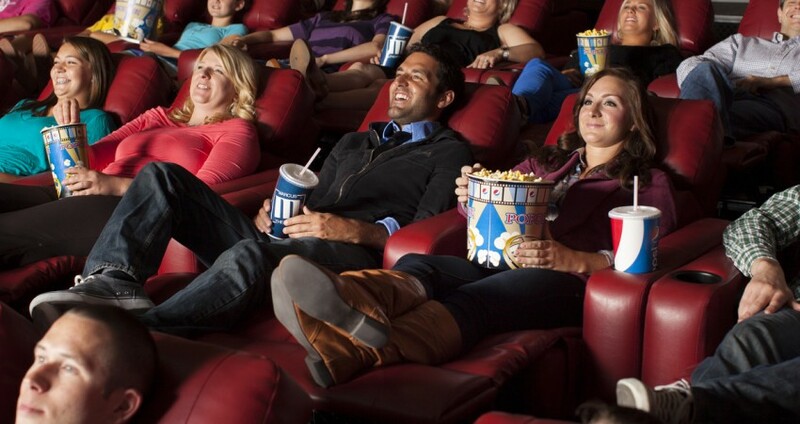 Dedicated to delivering the ultimate moviegoing experience, Marcus Theatres continues to add amenities at various locations. 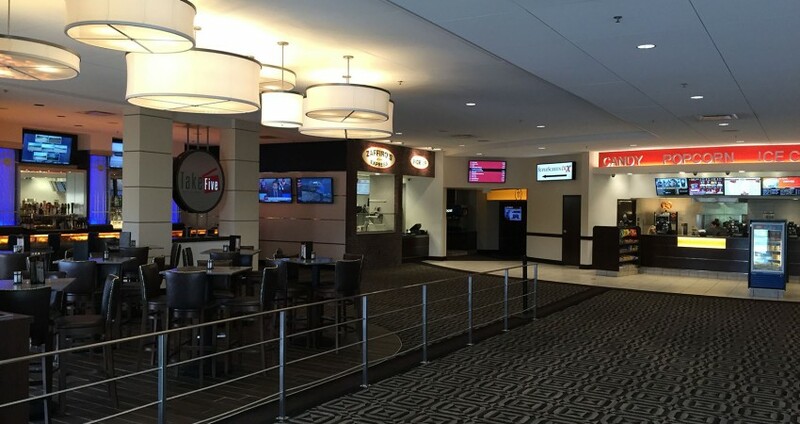 Unique lobby and in-auditorium dining concepts at select Marcus Theatres help create a complete night out for guests. The popular DreamLounger℠ recliner seating at several locations brings guests the comfort of home and double the legroom.